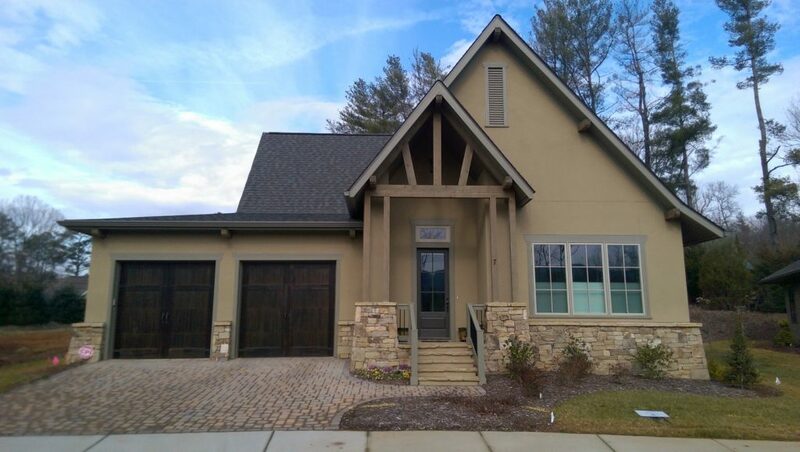 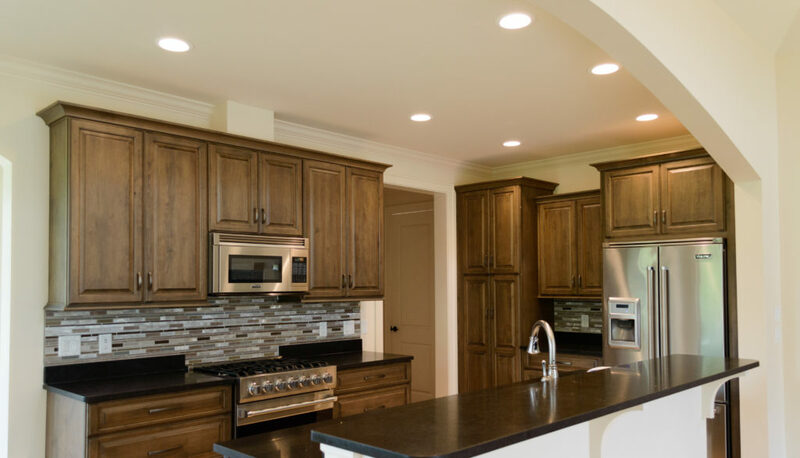 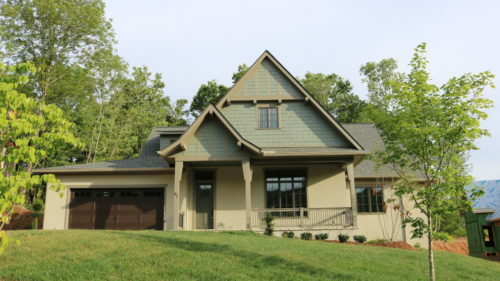 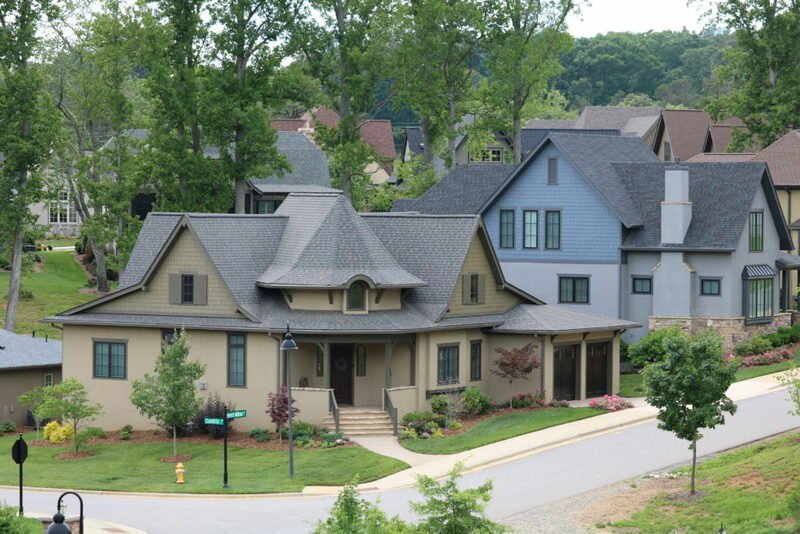 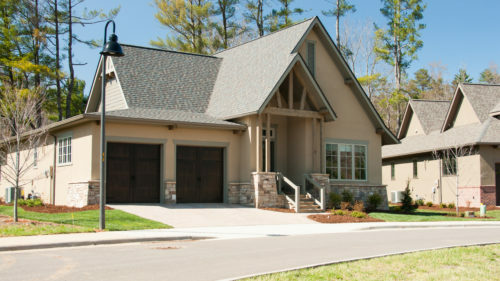 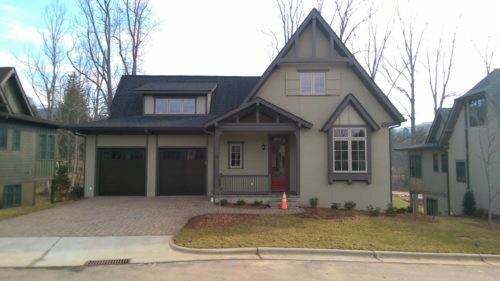 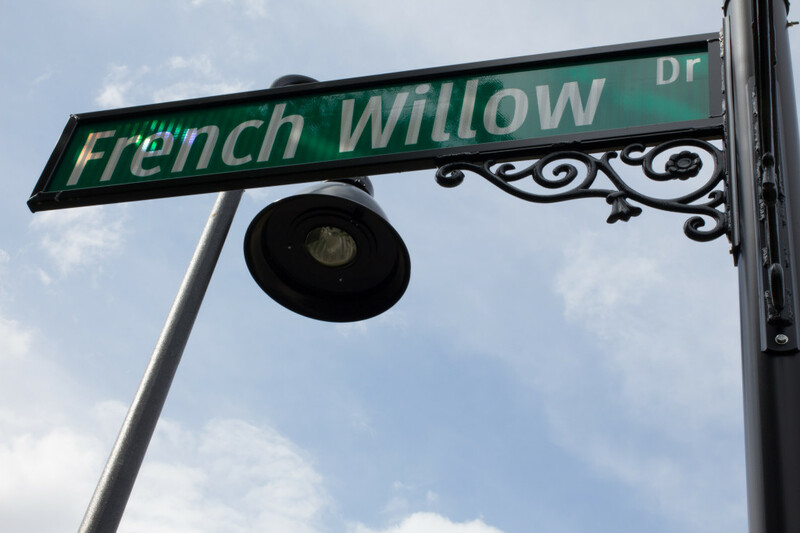 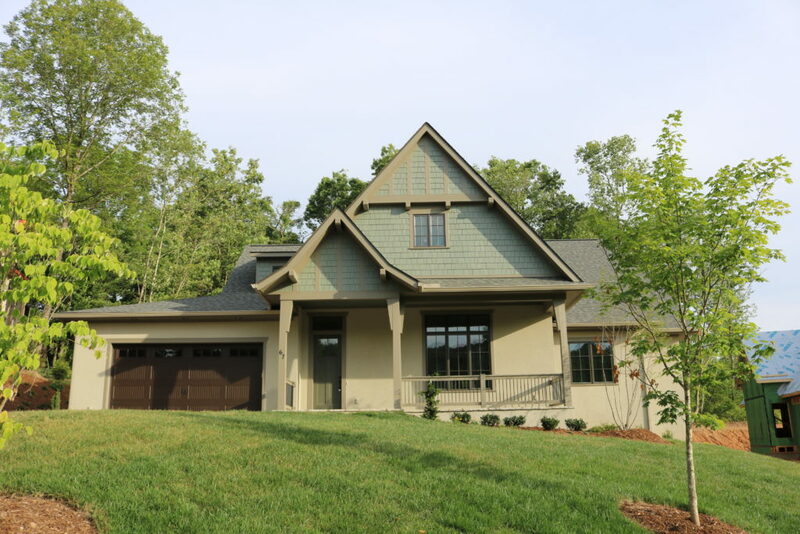 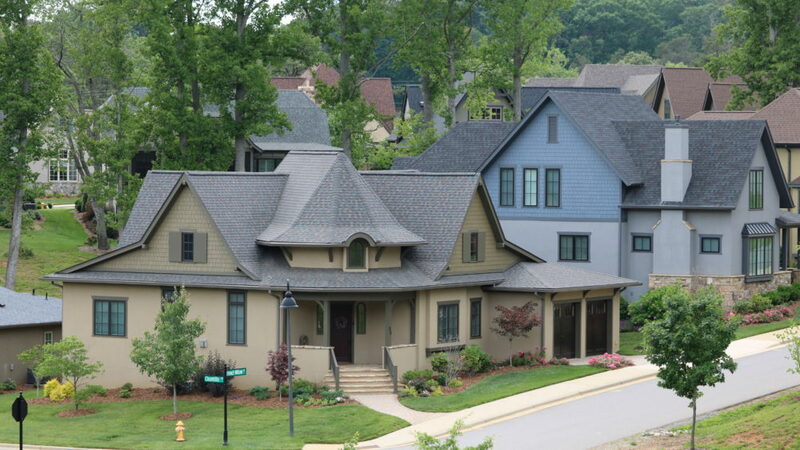 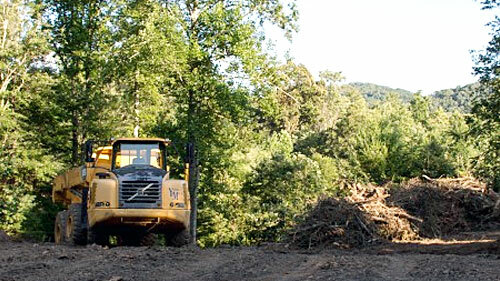 The Thoms Estate is the premier gated community in North Asheville. 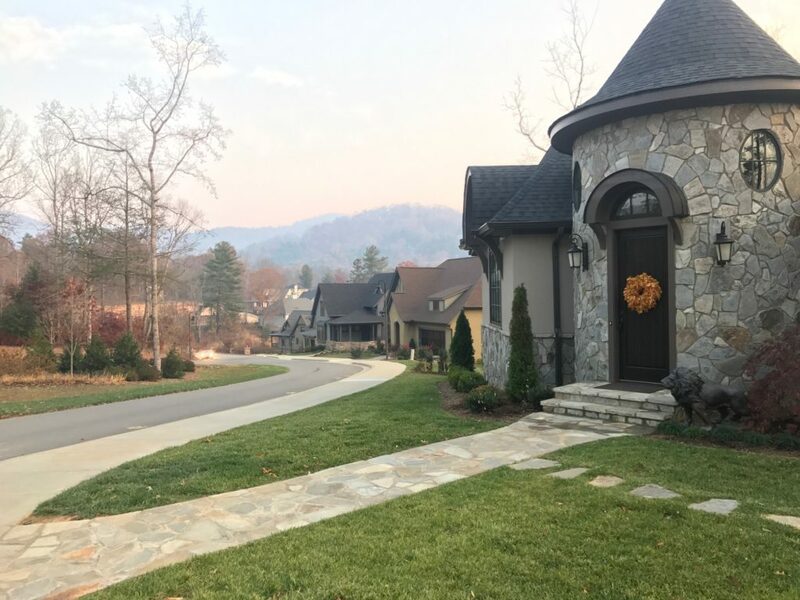 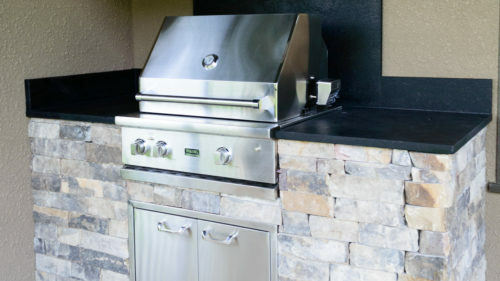 Offering custom home sites with views of the surrounding mountains, the development is anchored by The Village at Thoms Estate, offering residents multiple home packages featuring worry-free living. 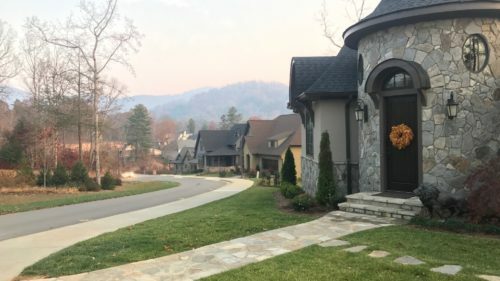 Ark Development Group is working to complete the final phases of the community, which will finish all roads and amenities throughout all of Thoms Estate. 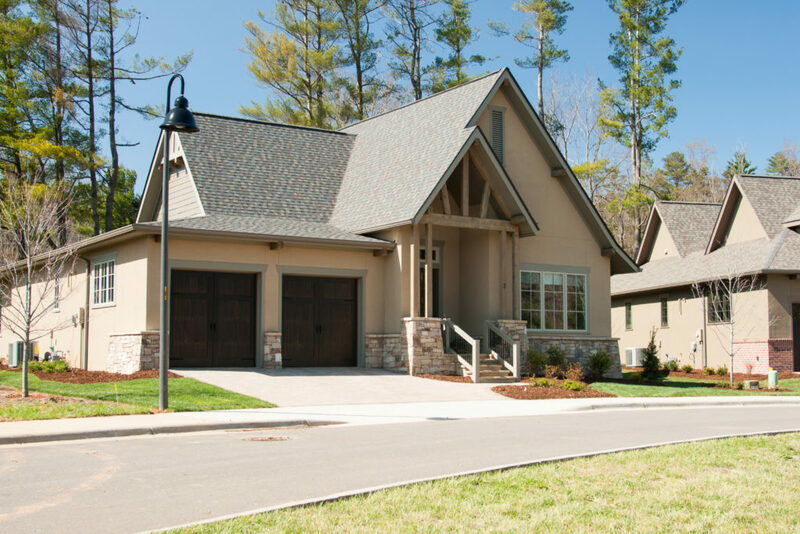 We oversaw the design of The Village and worked with Samsel Architechts to design homes that capture the views and surroundings of the community. 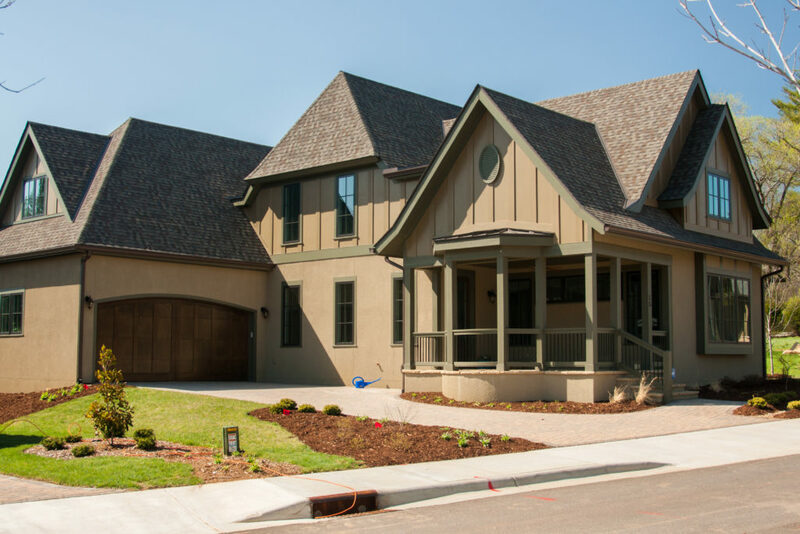 We are offering our construction services to build your dream home, and recently broke ground on the first section of The Village. 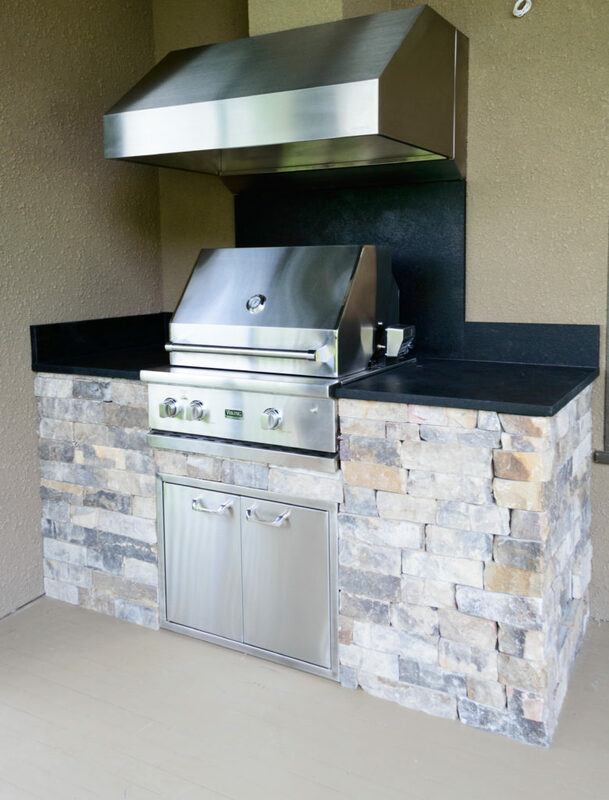 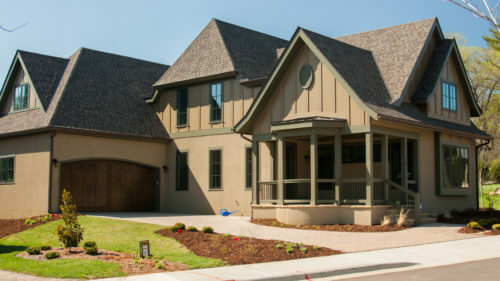 We can build our Village home packages on any homesite in The Thoms Estate. 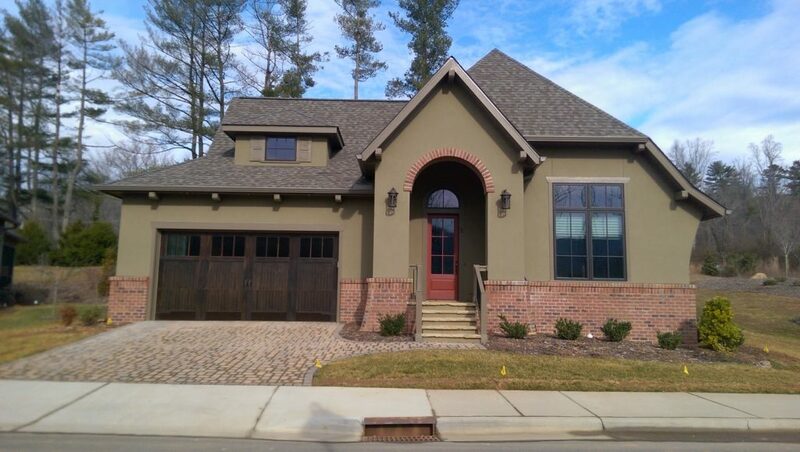 We will complete the final phases of The Thoms Estate in 2014. 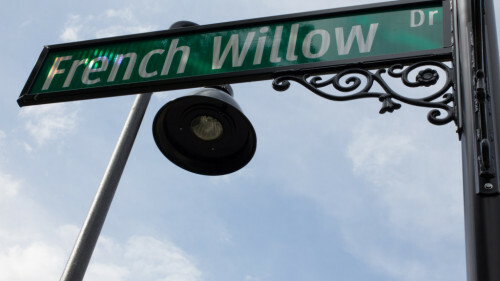 Attention to Detail throughout the Community.